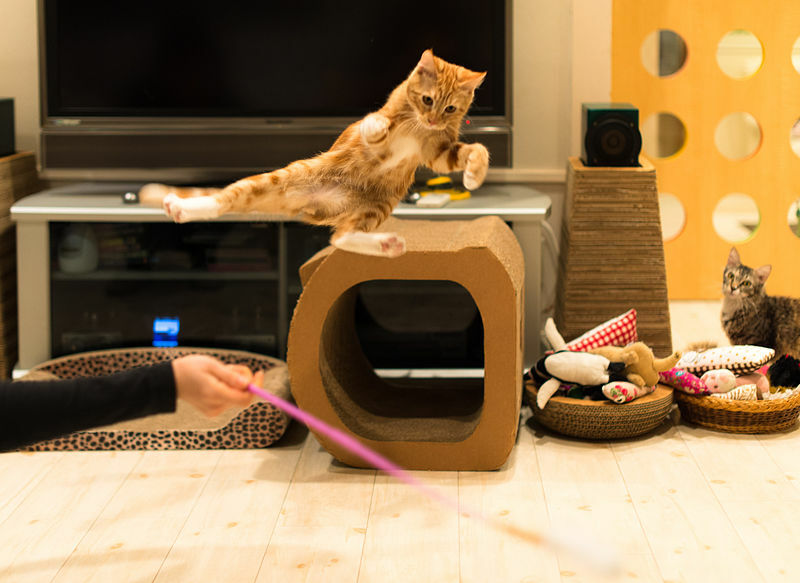 Your cat has some amazing moves, as the camera proves when we click the shutter. This particular young cat looks like he’s had some martial arts training. Or maybe he’s a natural ninja.